Argan oil hair serum is infused with certified organic Moroccan Argan oil , Cottonseed oil and Chamomile oil, to heal, repair damage, boost volume and banish Frizz in a silky smooth finish with Brilliant shine. 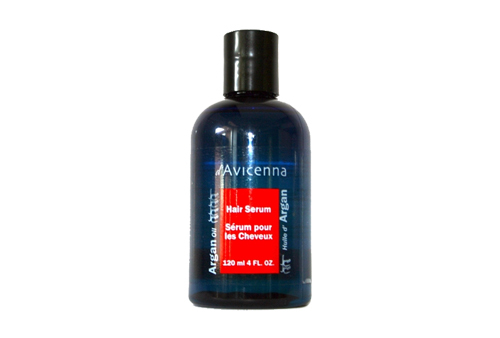 This amazing cocktail of natural oils instantly penetrates to condition all natural dry, curly or straight hair types. It makes hair weather-resistant, protect it from excessively dry winter or summer humid situations, in smooth and manageable condition.